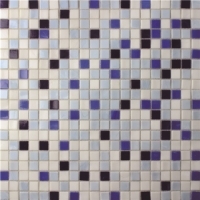 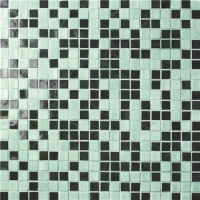 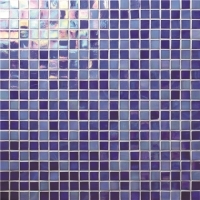 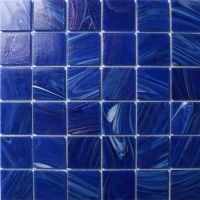 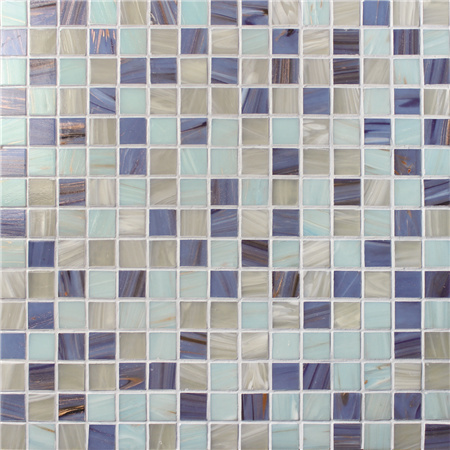 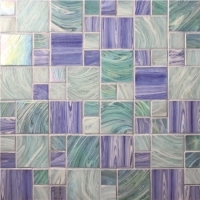 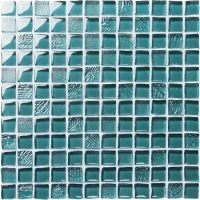 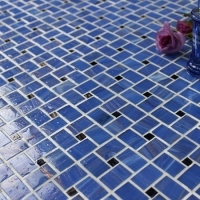 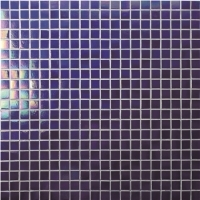 Looking for luxury glass mosaic tiles for swimming pool surfacing? 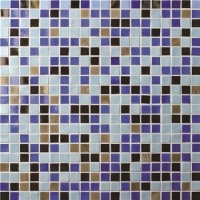 This mix mosaic with gloden lines would be your good choice, resulting in a simple and modern visual effect to pool area, also good for bathroom and showers. 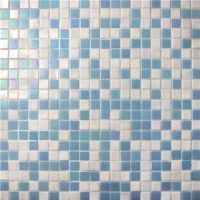 Welcome to contact us for more best price and sample details.